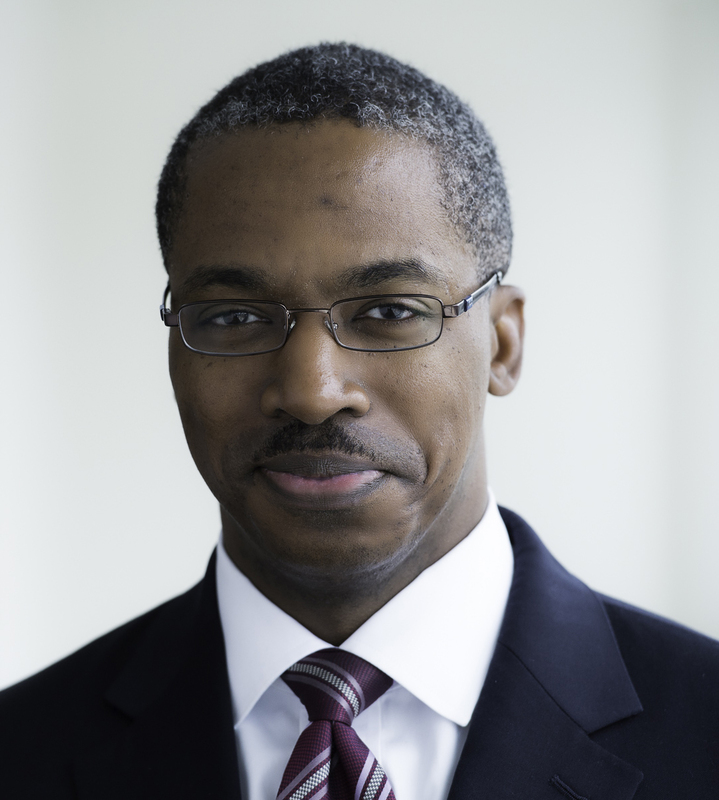 Reuben E. Brigety II is adjunct senior fellow for African peace and security issues at the Council on Foreign Relations (CFR). He is also the dean of the George Washington University’s Elliott School of International Affairs. Brigety most recently served as the appointed representative of the United States to the African Union and permanent representative of the United States to the UN Economic Commission of Africa. Prior to these appointments, Brigety served as deputy assistant secretary of state in the Bureau of African Affairs from November 2011 to September 2013 with responsibility for southern African and regional security affairs. From December 2009 to November 2011, Brigety served as deputy assistant secretary of state in the Bureau of Population, Refugees, and Migration. In this capacity, Brigety supervised U.S. refugee programs in Africa, managed U.S. humanitarian diplomacy with major international partners, and oversaw the development of international migration policy. A native of Jacksonville, Florida, Brigety previously served as director of the sustainable security program at the Center for American Progress from January 2008 to November 2009 and as a special assistant in the Bureau for Democracy, Conflict, and Humanitarian Assistance at the U.S. Agency for International Development from January 2007 to January 2008. From November 2008 to January 2009, he also served as a senior advisor for development and security to the U.S. Central Command Assessment Team in Washington, DC, and in Doha, Qatar. 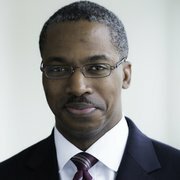 Prior to his work in the policy arena, Brigety served as an assistant professor of government and politics at George Mason University and at American University’s School of International Service between August 2003 and April 2009. In addition, Brigety was a researcher with the arms division of Human Rights Watch (HRW) from August 2001 to May 2003, where he conducted research missions in Afghanistan and Iraq. Before joining HRW, Brigety was an active duty U.S. naval officer and held several staff positions in the Pentagon and in fleet support units. Brigety is a 1995 distinguished midshipman graduate of the U.S. Naval Academy, where he earned a BS in political science (with merit), served as the brigade commander, and received the Thomas G. Pownall scholarship. He holds an MPhil and a PhD in international relations from the University of Cambridge. Brigety is a member of the International Institute for Strategic Studies and the Council on Foreign Relations, and is a recipient of CFR’s International Affairs Fellowship.